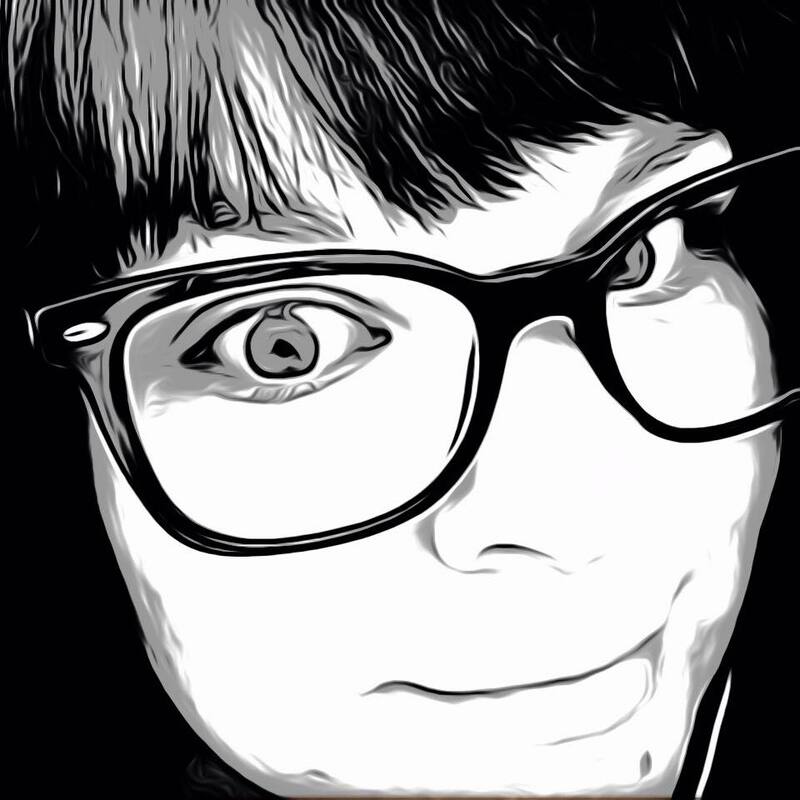 Word apps are some of the most fun you can buy from the App Store. Combine social and wit and you have a success story, just ask Words With Friends. SquareWords is an app to add to that collection, but brings with it, a bit more of a challenge. 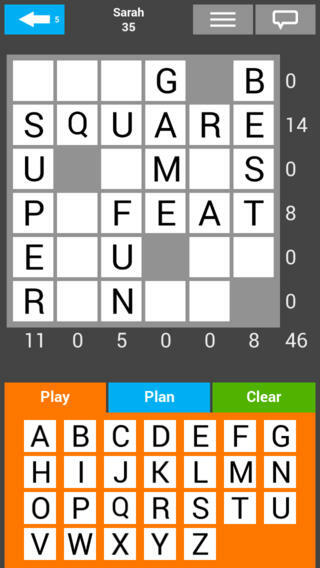 If you like word games and crossword puzzles, you will love SquareWords. 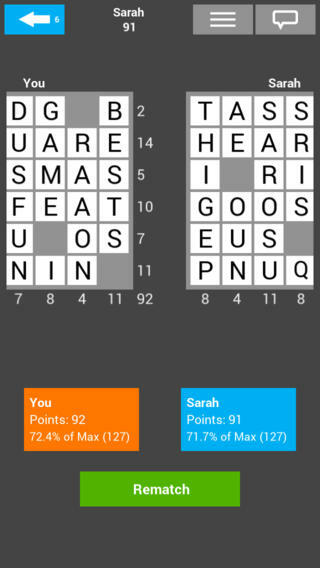 SquareWords is an online crossword battle between two players. The object of SquareWords is to form words on a board, while trying to foil the game of the opponent. The players take turns to choose letters, which must be placed by both on separate, identical boards. The board of the opponent remains secret until after the game. All words are validated against a comprehensive dictionary. Long words are favoured over short when points are awarded, and invalid words are ignored. The player who has earned the most points when the board is full, wins the game. The SquareWords app matches suitable opponents and offers a planning function, automatic calculation of points, a chat function, a rating system and a leader board. New players can hone their skills against an AI and young players can compete on a small board. SquareWords is easy to learn, fun to play and hard to master. Invite your friends and play across all major platforms. SquareWords is available in English, Danish and Dutch. More languages will follow soon. SquareWords looks almost identical to a crossword puzzle, but it’s definitely not as straight forward. When I first opened the app I wondered what I had gotten myself into. There was an instructional video, a section of rules as well as a link to their site with more instructions. My first impression of the app had me intimidated, but after a few games, I got the hang of it. I really recommend playing the computer first to help learn the game and get in a rhythm. Unlike Words With Friends, the point system is solely based on the length of your words, so no strategic letter placing for triple scores here. Make the longest word you can with your best vocabulary, and you could be the winner. You can play against friends, the computer or even a well matched random opponent. After every turn there is a graph that keeps up with the scoring so you can see who is in the lead. SquareWords is not your ordinary word game, but it brings the same elements everyone loves with a more competitive edge. It’s available now free and compatible with iPhone, iPad and iPod Touch.